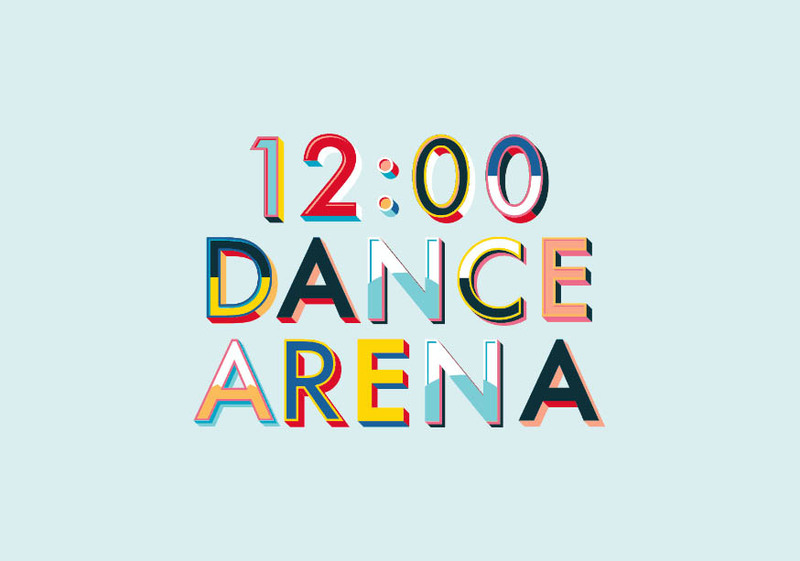 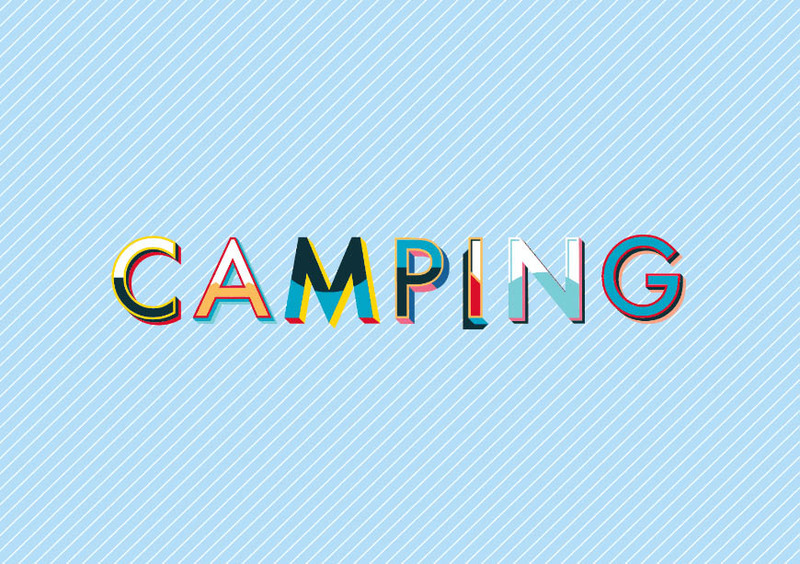 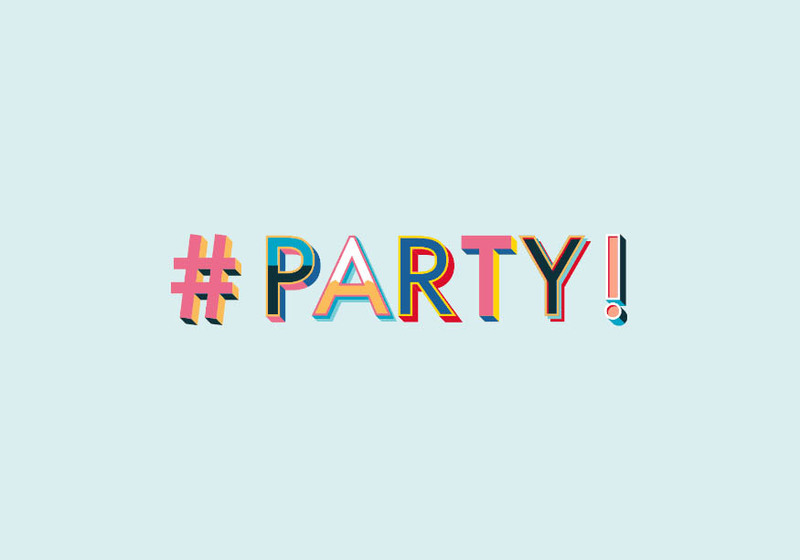 Typography design : V Festival is a mixture of British and international rock and pop artists music festival. 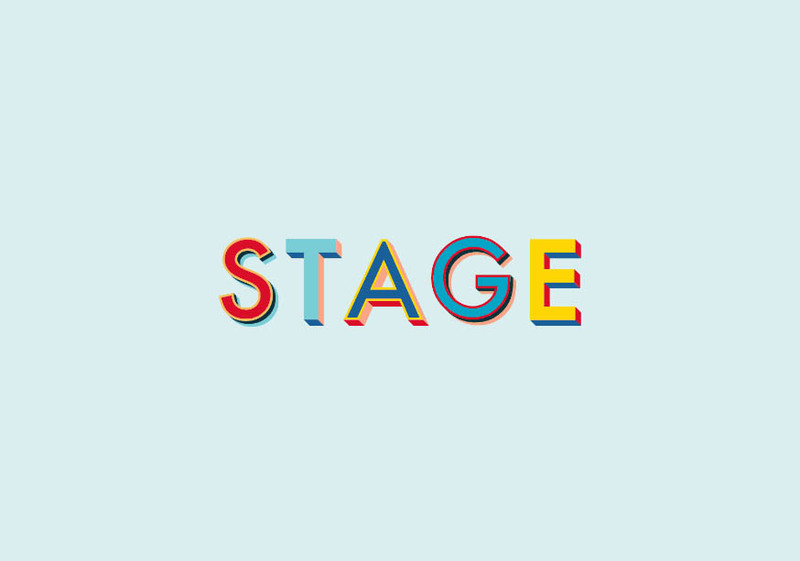 This festival is quite popular with the younger audience who love pop and rock music. 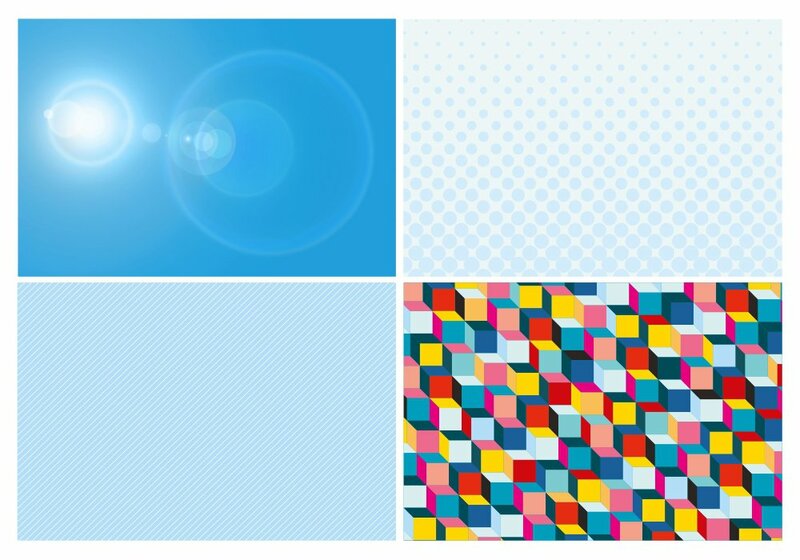 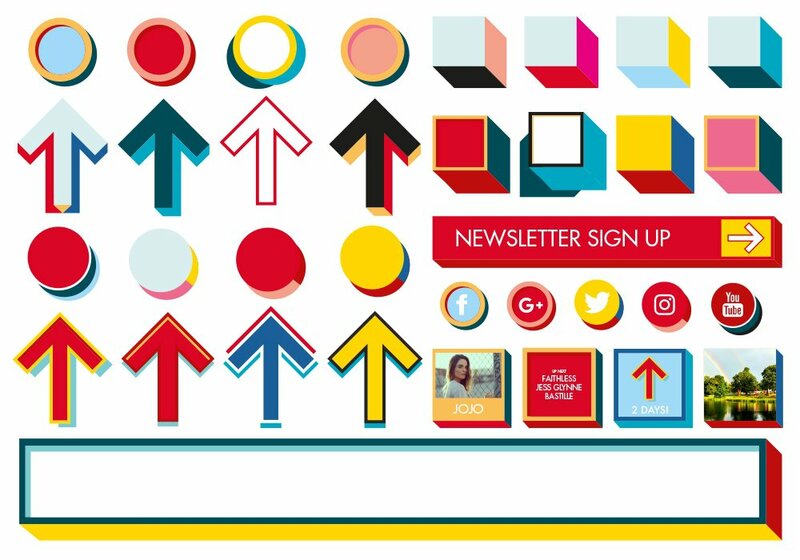 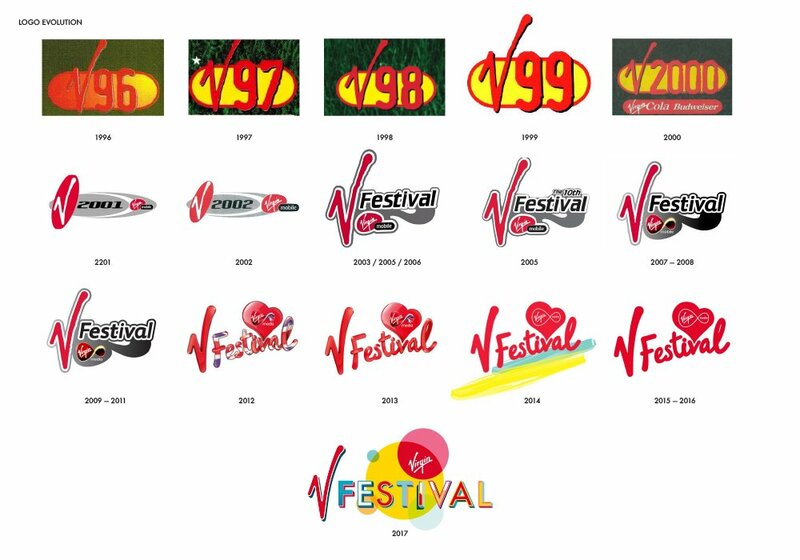 This is an annual festival and this year it's scheduled on August 19th - 20th at Hylands Park and Weston Park in England.The V festival has totally rebranded it's logo and it was created by Paula Benson and Paul West at Form who is a partner at Forms. 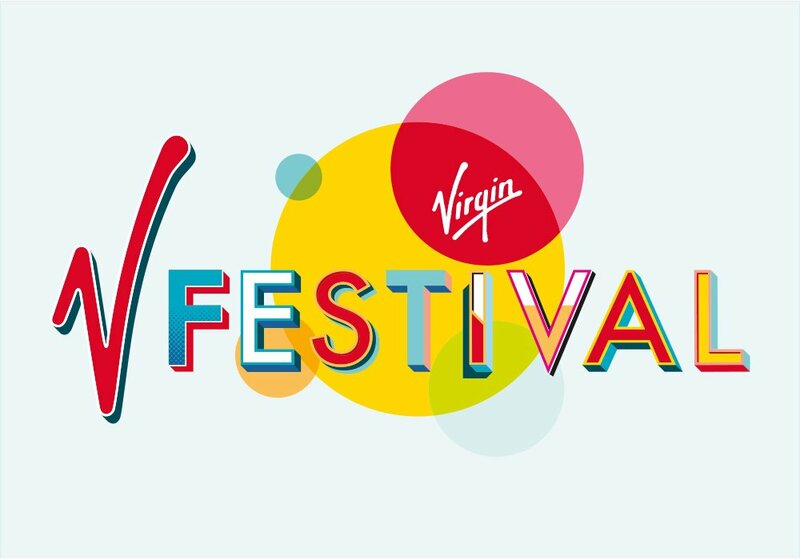 The logo incorporates a set of bespoke letterforms alongside the Virgin V which has been integrated to work with the new direction and features a new colour palette developed to complement Virgin’s brand, with the logo is encapsulated within a red balloon ellipse. 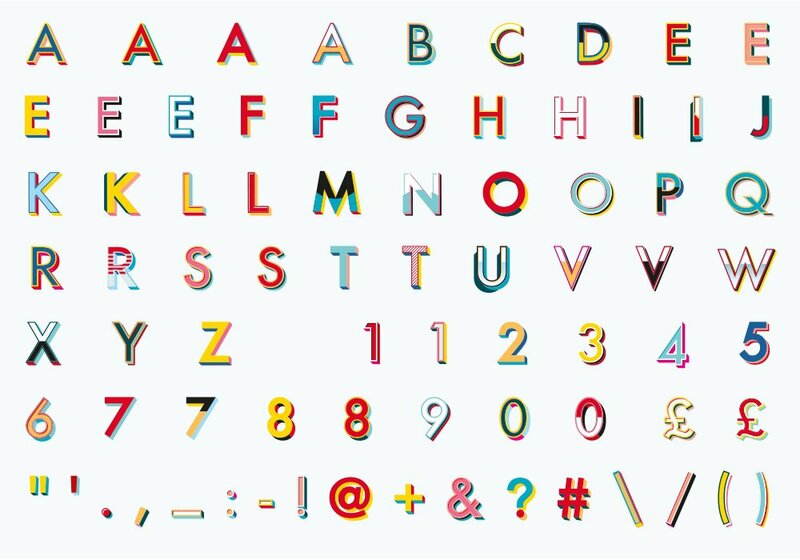 The logo’s letterforms are drawn from a bespoke alphabet and set of numbers and glyphs that Form has created in collaboration with traditional sign writer and artist Archie Proudfoot. 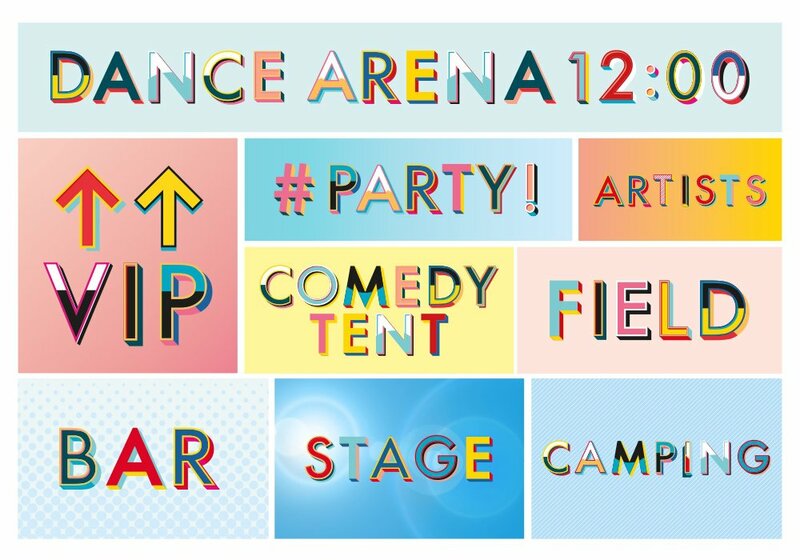 The idea is that the typeface will bring "increased brand equity to the festival" and will be used across all touch points from social media messaging to signage and merchandise, according to the drum. 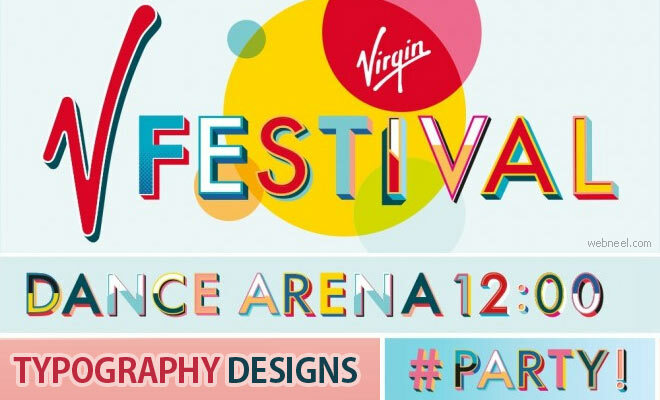 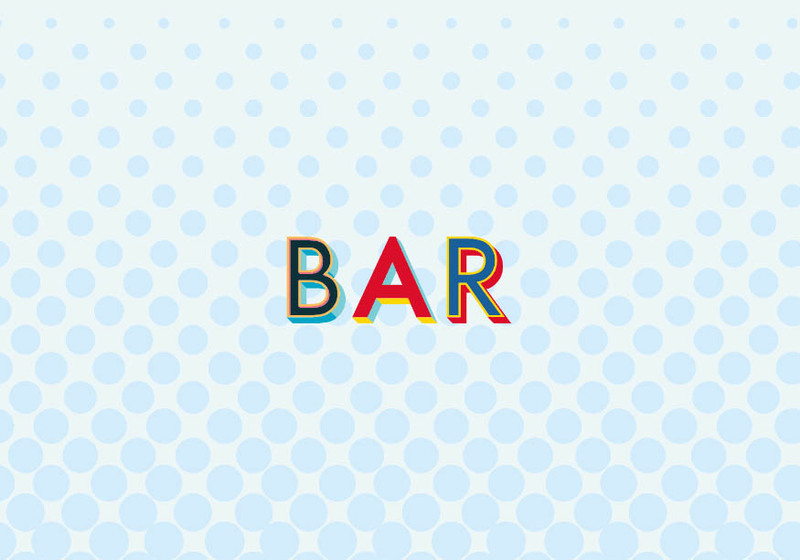 Beautiful Typography Designs for V Festival created by Paula Benson and Paul West at Form Neel Typography design : V Festival is a mixture of British and international rock and pop artists music festival. 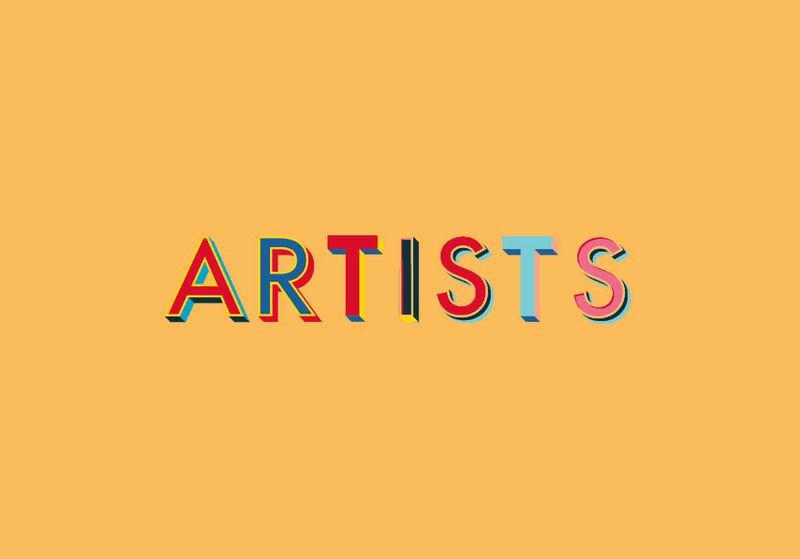 This festival is quite popular with the younger audience who love pop and rock music.